Phoenix gift vouchers and MyPhoenix membership make ideal presents for film lovers – both are available from Box Office or over the phone on 0116 242 2800 (if we’re busy, leave a message and we’ll call you right back). 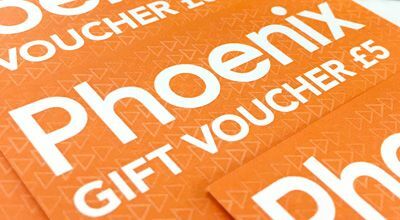 Our gift vouchers can be used for any cinema ticket, food or drink purchase at Phoenix, and come presented in a Phoenix card envelope. They are available from Box Office or by phone on 0116 242 2800, but cannot be purchased online. We can post vouchers to you for a charge of £2.50 (Royal Mail Signed For, 1st Class). 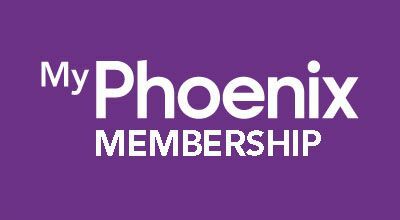 Buy a MyPhoenix membership for the film-lover in your life – it’s the gift that keeps on giving! 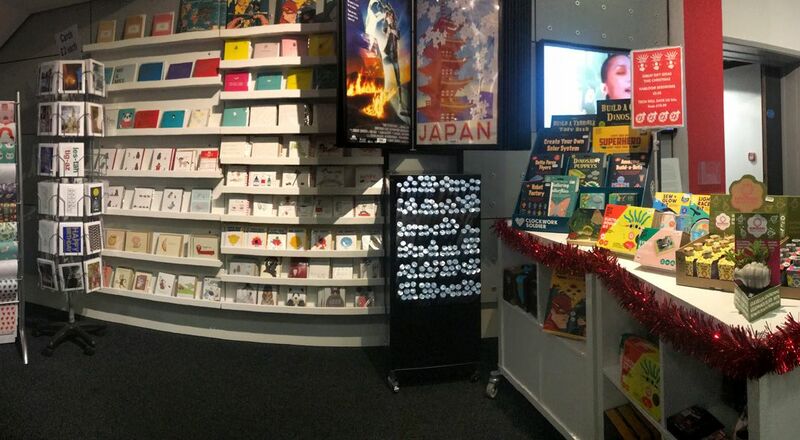 Our shop is open every day, stocking a handpicked range of gorgeous gifts, books and greeting cards.